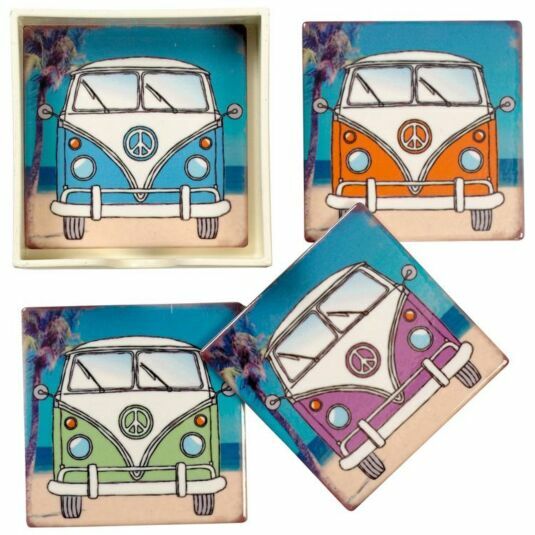 These beautifully crafted coasters are made from porcelain, with a glazed topside. Underneath are some soft foam pads to make sure your table keeps clean and scratch free. 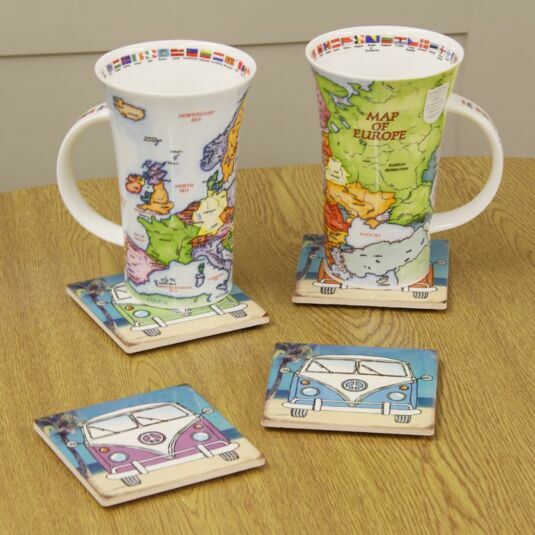 These coasters come in a set of 4 complete with a handy coaster holder, so you can easily store when not in use.